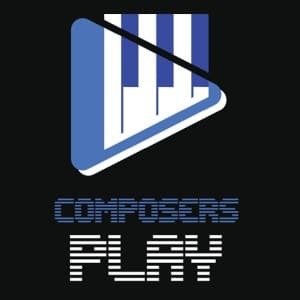 I recently had the honor of being interviewed by Scott Tobin (website here, YouTube channel here) for his intriguing “Composers Play” series. Scott is a gentleman and a professional, and you’d do yourself good to look into his works. He conducted his interview of me over a two-day span (partially due to a power outage on my end) and then did an excellent job of putting together a three-part end product. Please help spread the word using the AddToAny icons at the end of this post, and of course, if you have any questions about anything in the interview, please don’t hesitate to ask using the Contact page. Thank you for reading! Order Calibrations from CD Baby!